Need something fun (and FREE!) to do with the kids this July? 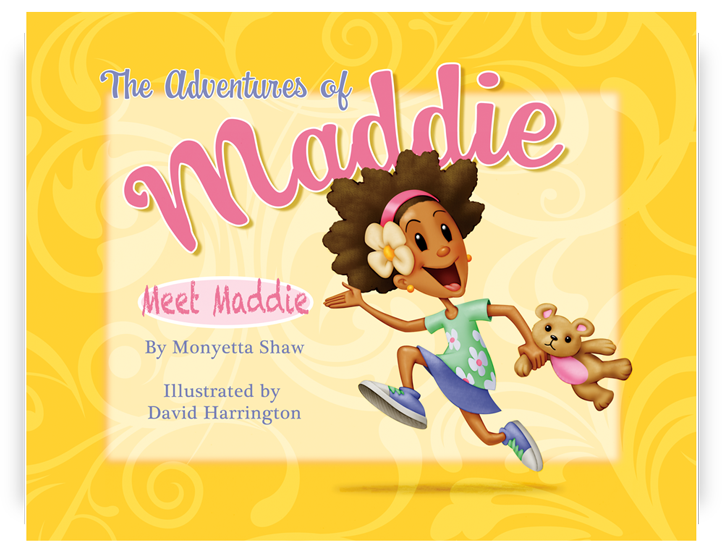 Take them to Room & Board for an exclusive reading and book signing with the author of The Adventures of Maddie, Monyetta Shaw! Nibble on snacks compliments of Annie’s Homegrown and craft a take-home card for National Parents Day! The event is on Saturday, July 27, from 10AM to 12PM – RSVP here: http://bit.ly/12mB4R4. The Adventures of Maddie, is a delightful look at the life of a little girl named Maddie, who chronicles her life's discovery with family and friends through new and exciting experiences.